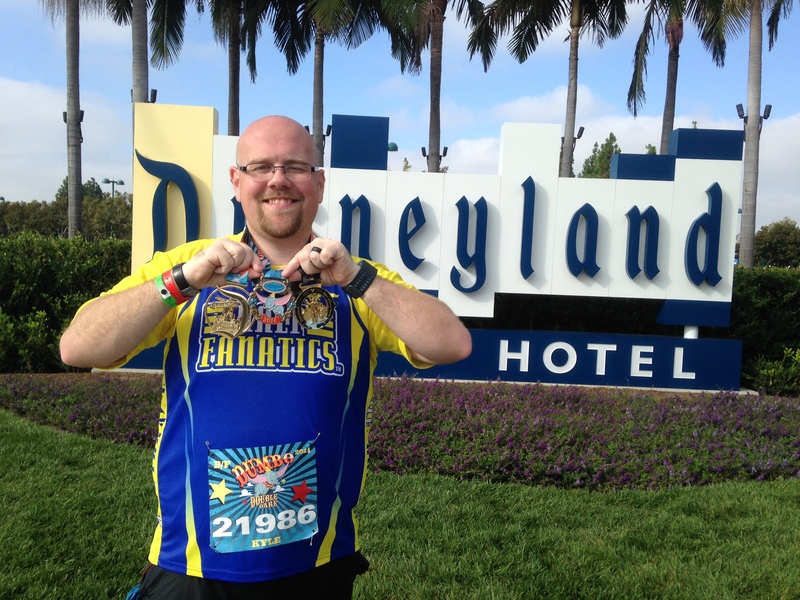 Sunday was the 9th annual Disneyland Half Marathon. The race marked my completion of the Dumbo Double Dare as well as the Coast to Coast Challenge. 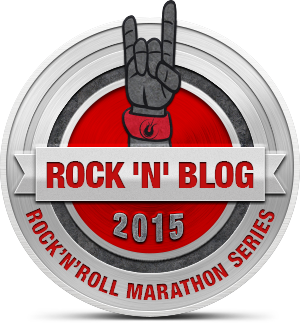 It was my fourth state to ever run a half marathon in as well as my sixth half this year and eleventh overall. It will be several months before I even have an opportunity to cross off another state, so at least I made this one count! I arrived to Anaheim on Friday afternoon and was a little worried about tackling the expo. I had heard horror stories from last year’s expo and no one wants to be stressed too much from an expo. I am happy to report that this year’s expo was very easy to navigate and the crowds were no worse than any other large event that I have attended in the past. If you entered from the main parking lot for the Disneyland Hotel, there were plenty of signs to show you where to go and I did not have to wait long for my race materials. I browsed some of the vendors, but actually did not purchase anything. Susan, who did not make the trip with me, did purchase some items for me online because she felt that I needed something to celebrate my finishes beyond the medals. I ate lunch at the Tangaroa Terrace and I was pleasantly surprised with the amount of options that the quick service place had. I enjoyed a teriyaki chicken sandwich and some sweet potato fires. After the expo, I went to my hotel to rest and wait to head over the Angels Stadium for the game, but I will post separately about that event. I previously posted about the Disneyland 10K from Saturday, and after a morning of resting, I headed over to Downtown Disney to walk around and eat. I decided to go to a movie at the AMC theater there, and realized that I must not be the only person there for the race weekend that decided not to buy park tickets. Finding a place to eat was next to impossible, and while I waited, I was very happy that I had snacked at Wetzels Pretzels earlier in the day. I finally was able to have dinner at Earl of Sandwich, which was another excellent quick service option. The chipotle chicken avocado sandwich and mac ‘n cheese were excellent pre-race carbs and I was very happy that I was able to abstain from sampling some of the excellent looking sweets. After dinner, I returned to my hotel to relax and watch some football, and hopefully cool off. Race morning was another 3:30 am wake-up call. My hotel was about a mile from the start line and this walk to start provided ample opportunity to get loose for the race. Surprisingly, once I arrived at the starting area, there still were no lines for the port-a-potties! No lines are always a welcomed sight! I was in corral F, which meant that I was expecting to start a little after 6:00 am. Thankfully, they were releasing corrals two at a time and I was on the course just after 5:45 am. The half marathon course was certainly more congested than the 10K course, but again, not as bad as I was mentally preparing for. It was another hot and humid (by California standards) morning. I was sweating early, but I was not as uncomfortable as I would have been if the event was held here in Memphis. The course had some highlights, but by mile 4, you are outside of the park, and when you return around mile 12, you are running on the outskirts of the parks and not near any attractions. They did do a great job of providing photo opportunities in the park miles. I took my photo with the Walt and Mickey statue in front of the castle as well as with Paradise Pier behind me. The one character stop that I really wanted to get a picture at was with Darth Vader and a couple of Storm Troopers. The line was insanely long and I skipped it. I immediately regretted this decision. Outside of the park, there were several marching bands and dance groups for entertainment. There were also over 350 classic cars around mile 7 that provided a nice change of scenery from the road course. Mile 9 had us running through Angels Stadium, which was awesome. Sadly, my hands and phone were not cooperating due to sweat, so I was unable to get any pictures on the field. The finish was hectic and was probably the narrowest portion of the course. 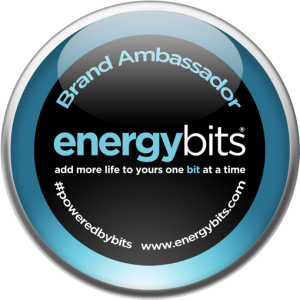 The awarding of the finisher’s medals was very organized and there were no issues getting each of my three medals. 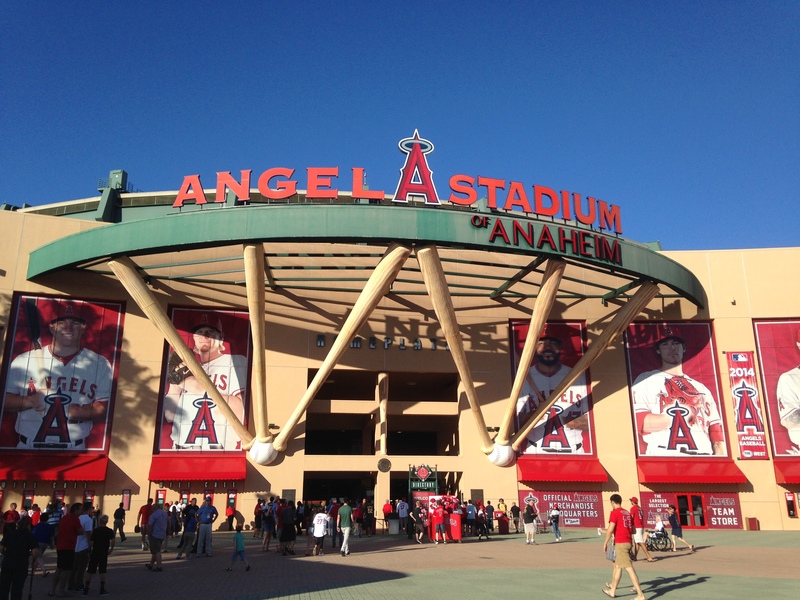 Course: A: The park portion was great, and the inclusion of Angels Stadium helped salvage the rest of the course. You also run by the Honda Center, but you do not go in it, so it is more just a building than an awesome landmark. It was very flat, and in better weather conditions, I imagine that the course is very fast as well. In fact, before the race started, the announcers were talking about how this course was the fastest of the runDisney half marathon courses and I believe it. 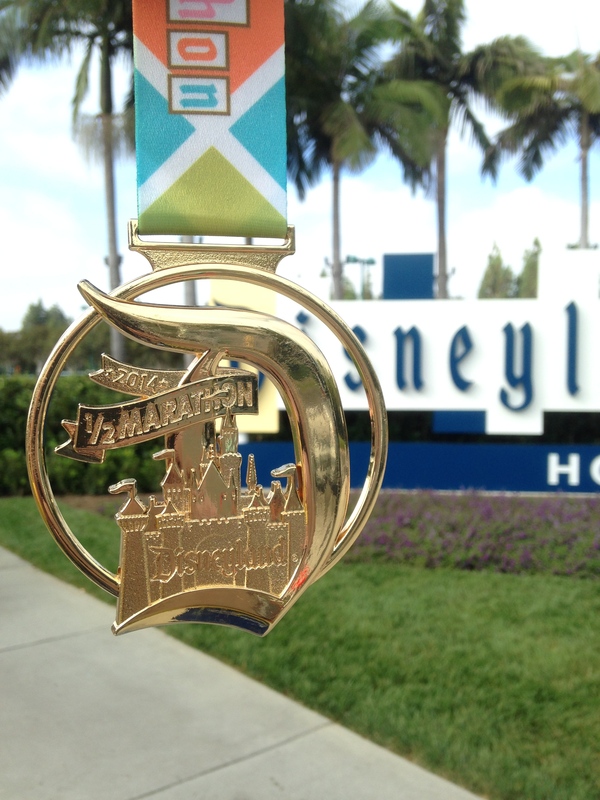 Swag: A: The Disneyland Half medal has changed very little over the past few years, and I am perfectly fine with that. The script D and castle look great as a medal. I enjoyed the retro look of the shirt and ribbon as well. The post race refreshments were exactly the same as the 10K the previous day. I guess they had a large food box packing party the week preceding the events. Overall: A: I enjoyed this race, and did not find that the crowds were too overwhelming. The only issue that I had was with my timing chip. For some reason, it stopped working after the 5K split of the half. 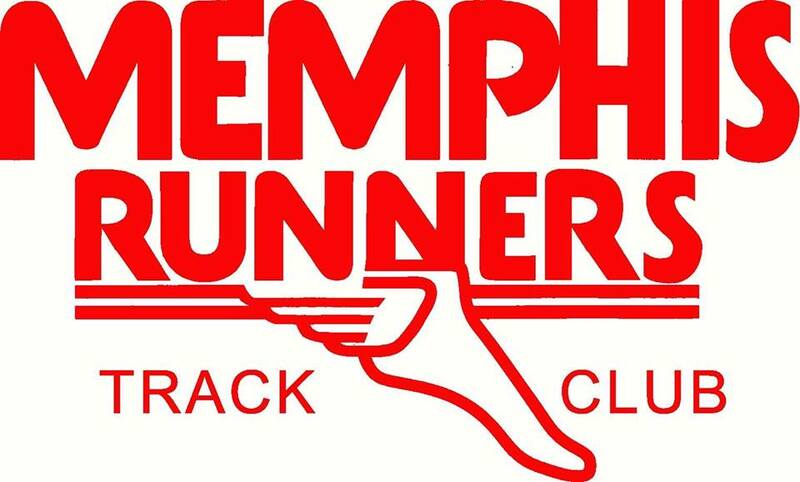 I have emailed track shack and they are in the process of updating my race time, so sometime next week, I should have an official finishing time. This is the second timing chip issue that I have had during a half marathon and I need to figure out why, I suppose. 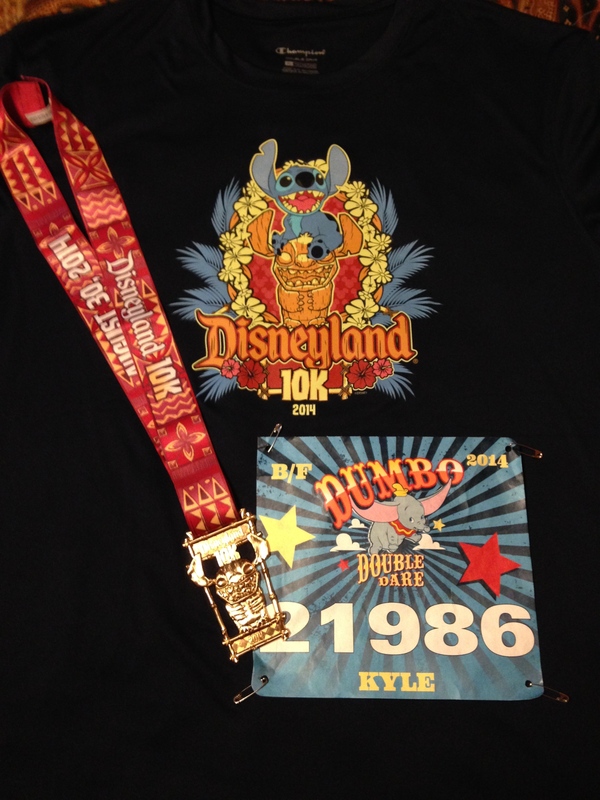 Dumbo Swag: A: The shirt is better than the medal, but both are very good. The medal has a lot of detail and is thinner than other medals that I have. That is the trade-off for the colors and details, I guess. Coast to Coast Swag: A+: Medal only, but it is an awesome medal. It is very heavy and has great detail. I know that it does not really change from year to year, but it is one of my favorite medals, and definitely the best of the weekend to me. It is the medal that I chose to wear around the most after the event. I wore all my medals briefly after the event, but the clanging around scratched up my half marathon medal somewhat, so I stuck to one medal. After the race, I had to get cleaned up and head to the airport. Since this was a solo trip, I decided to fly back the day of the race rather than laying around in a hotel for another night. 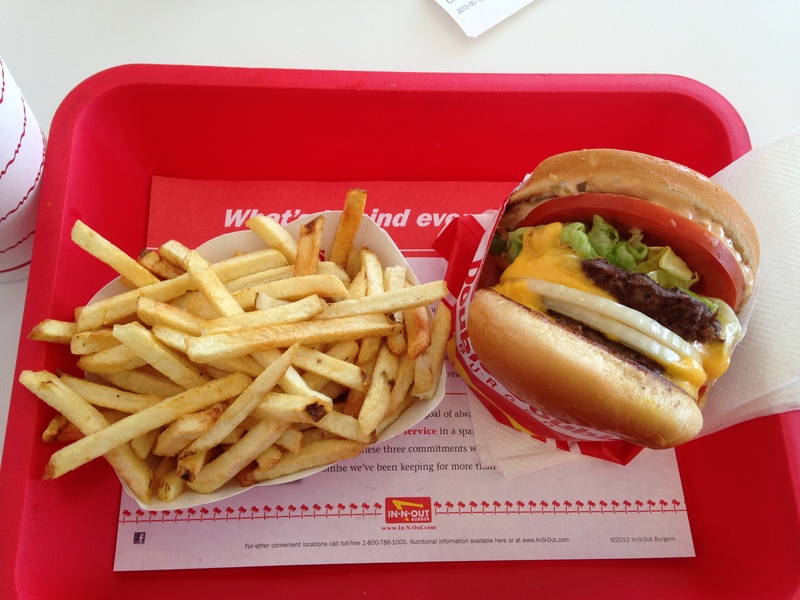 I did, however, hit a Southern California landmark that could not be missed on any trip out west, In-N-Out Burger! After 19.3 miles, I think that I earned that greasy goodness, and I enjoyed every last bite, as well as my Neapolitan milkshake! It was a great way to cap off my weekend. You just finished 19.3 miles, now what are you going to do? I’m going to In-N-Out Burger! I had a great experience at this race weekend, and would do it again. 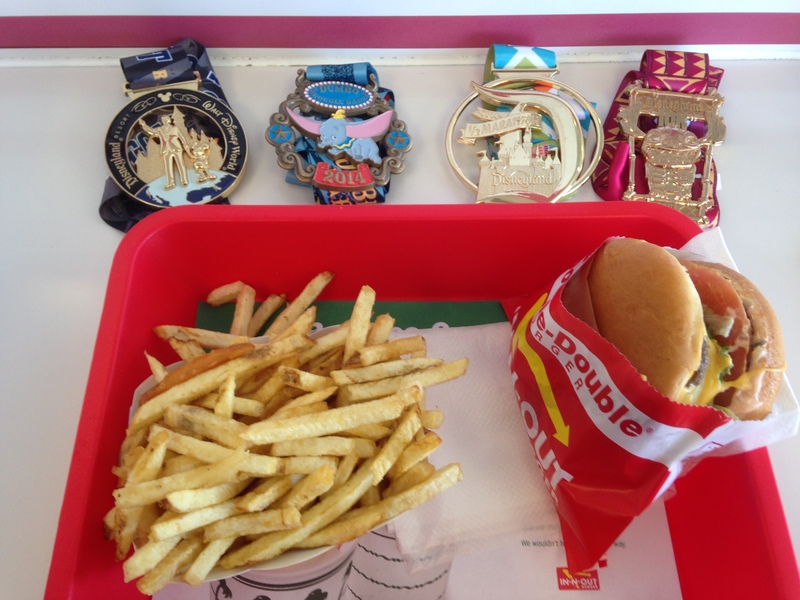 Maybe next time I will be able to run in the Avengers or Star Wars Half race weekend, with a celebratory In-N-Out trip, of course. 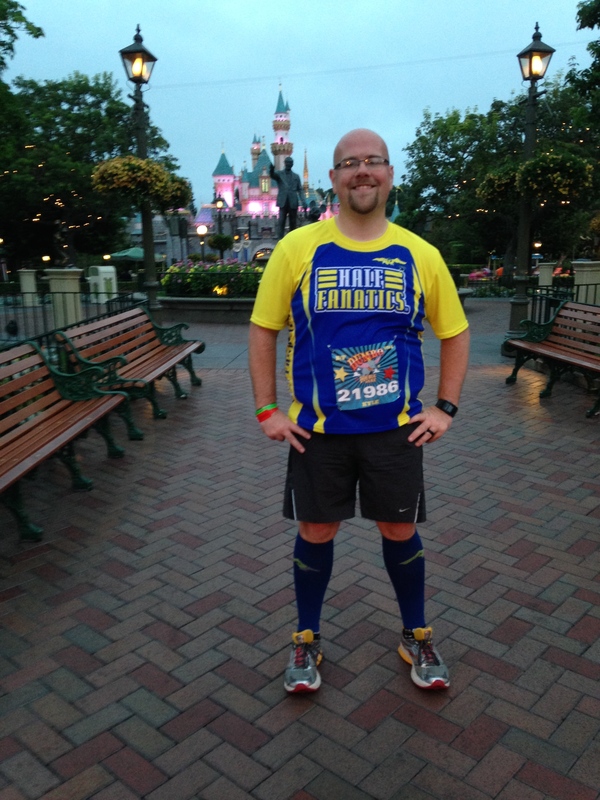 Saturday was the Disneyland 10K as part of the Disneyland Half Marathon Weekend. 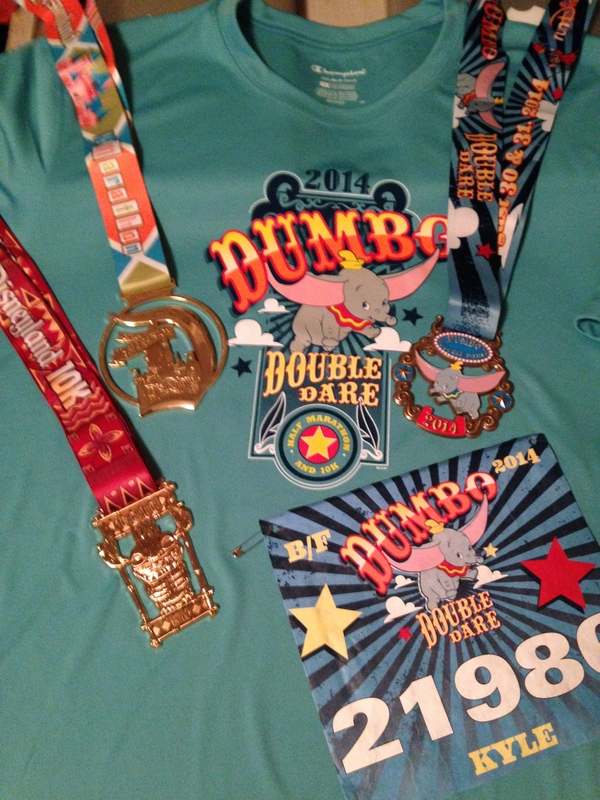 I ran the event as a part of the Dumbo Double Dare. Surprisingly, this was just my second ever 10K, and being that it was proceeding a half marathon, I was not even going to attempt to a PR. And since the weather was warmer and much more humid than expected, it was great that I was not looking to PR. I did, however, run the race a little faster than expected. I wanted to take it somewhat easy, but I felt great throughout, and just coasted along. 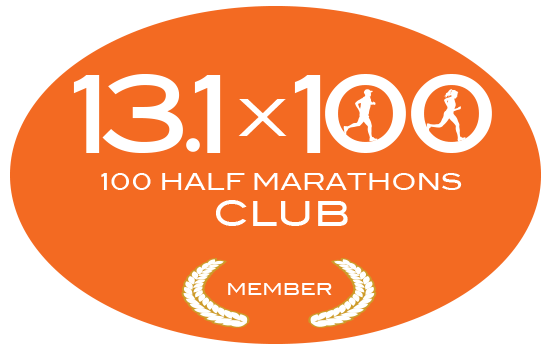 I could have shaved a couple of minutes off of the final number, but I am glad that I did not with the half looming the following morning. Course: A: My first thought about the race upon looking at the course map was that it was going to be the most enjoyable race of the weekend. It was a flat course that despite the large number of runners, seemed to have room to accommodate the majority of us. And while the course was primarily through Disney’s California Adventure and Disneyland, the amount of photo opportunities were lacking. 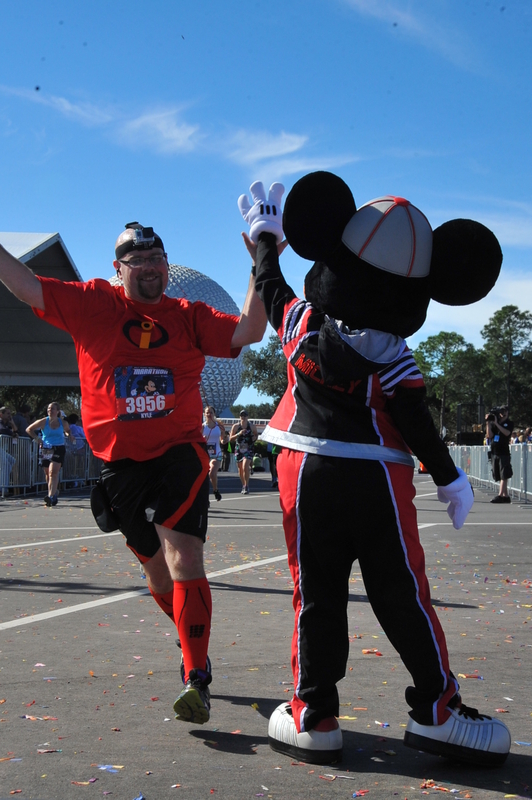 Most Disney races have several places for photos, but there were not that many throughout the course. There were two in Cars Land, which may or may not have just been a part of the park normally, and towards the end there was a Lilo and Stitch character meet. Some people saw Chip and Dale, but most did not see both on the course. 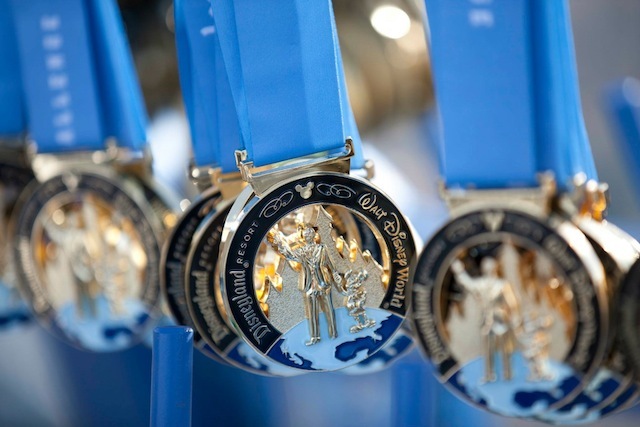 Swag: A-: Disney is know for their medals and other race swag. 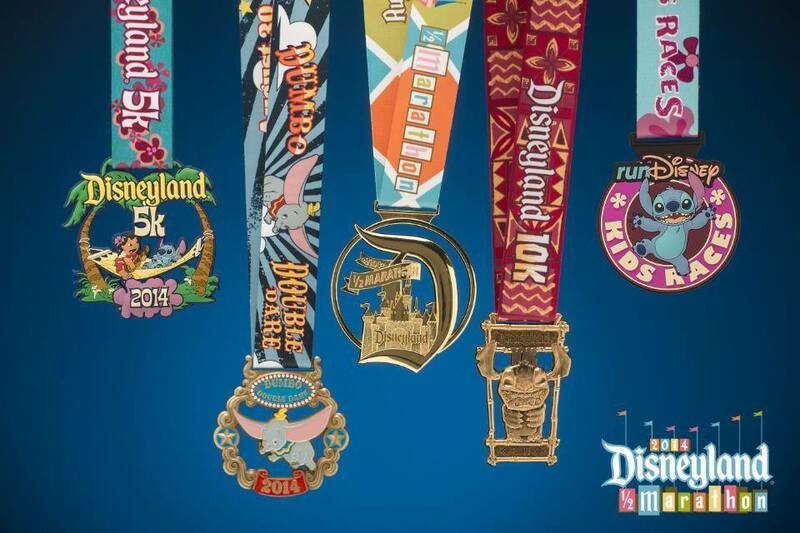 Of course, you pay a premium for these, but some races charge a large amount and you get inferior medals. This is not the case with runDisney. The medal for the 10K was great, especially if you are a huge Lilo and Stitch fan. I have never seen the movie, so I was indifferent about the character, but the medal does look great. The race shirt also came out very well, and seemed to be the best received shirt of all of the weekend’s events. I love the runDisney shirts because they are roomy tech shirts and as a large runner, roomy shirts are always appreciated. The downside of runDisney events is the post race spread. There is no beer (understandable) and the prepackaged boxes of food are kinda meh. There is a science behind them apparently and with the amount of runners, there has to be a way to ration out the refreshments. A prepackaged box of crackers and one banana is underwhelming. Overall: A: I really enjoyed this race. 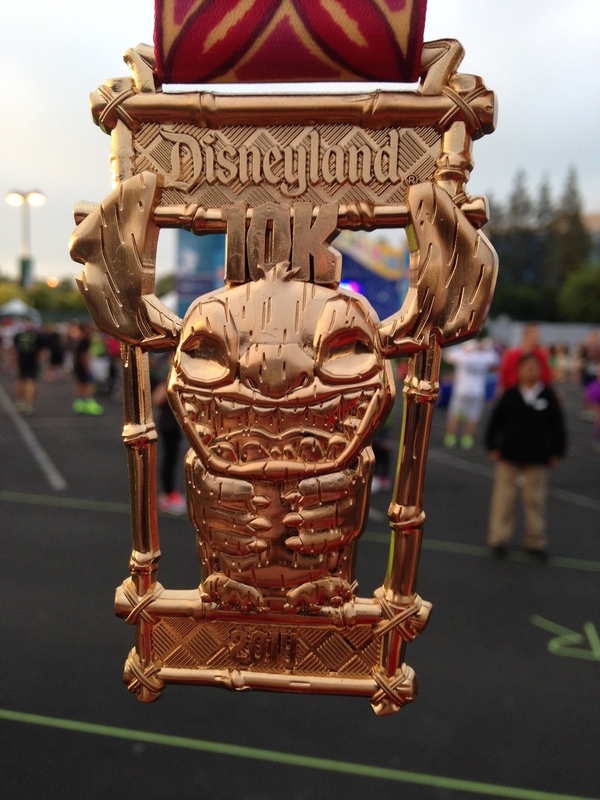 A 10K is not a distance that is overwhelming and with the limited amount of space at the California Disney parks, it utilizes the space very well. Since the 10K was not the main event of the weekend, the crowds were much easier to navigate before, during, and after the race. With the 5:30 am start, and the shorter distance, the majority of runners could be finished with the race, showered, and at the parks by the time they opened in the morning. I really enjoyed the race, and I would do it again, but next time I participate in a Disney race in California, I hope it is the Avengers or Star Wars events, simply because I am a nerd and the weather will be even better. 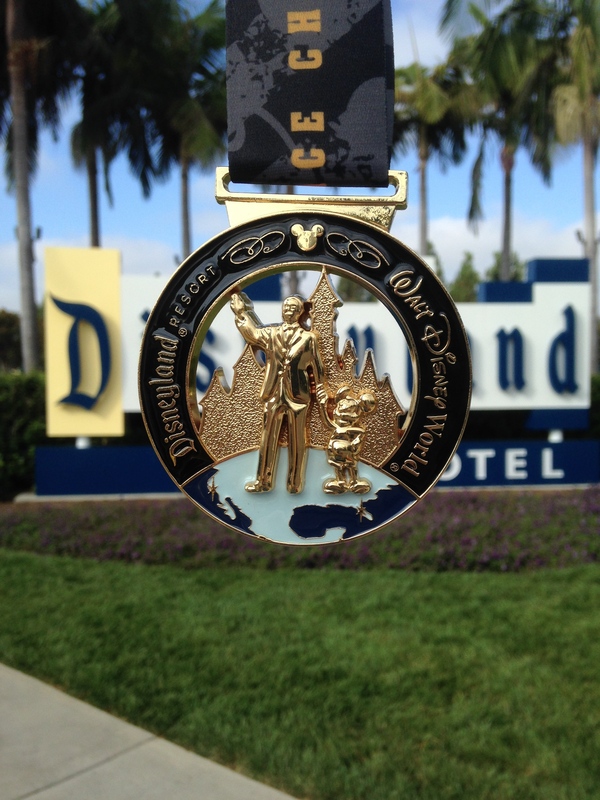 This morning runDisney released what the medals would look like for the Disneyland Half Marathon Weekend. Last year the 5K and 10K had an Alice and Wonderland theme. This year the them for the 5K and 10K is Lilo and Stitch. Some people are very excited about the change, some are sad, I am honestly indifferent. 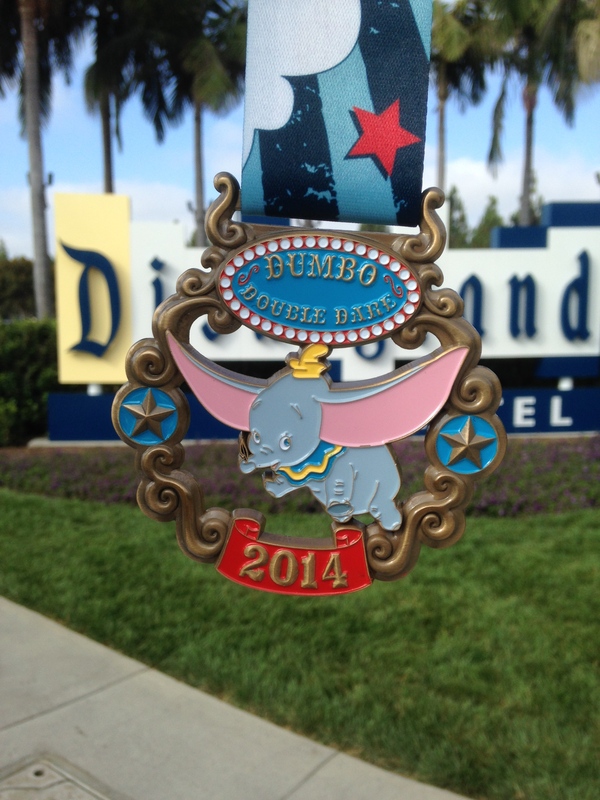 The Dumbo remains the same and half marathon medal is tweaked from last year’s event. Here you go with what the medals you be earning in August will look like. What do you think? Yay or nay or meh? 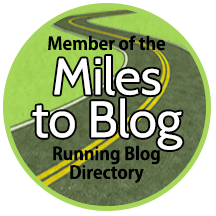 Big runDisney News! The Avengers Race Weekend Coming to Disneyland! This morning runDisney made a huge announcement of a new race at Disneyland. Speculation had been rampant for months that Disney would be adding an Avengers or Star Wars themed race to the rapidly growing schedule of runDisney events. The Avengers rumor had always been attached to Disneyland since there is a character agreement issue with Disney World and another theme park that has the contractual rights to using Marvel characters. At 10:35 AM CST, runDisney announced that the rumors about an Avengers race were true, but the rumored date was incorrect. Most people speculated that the new race would be during the old Tinker Bell Race Weekend slot in January, starting in 2015. 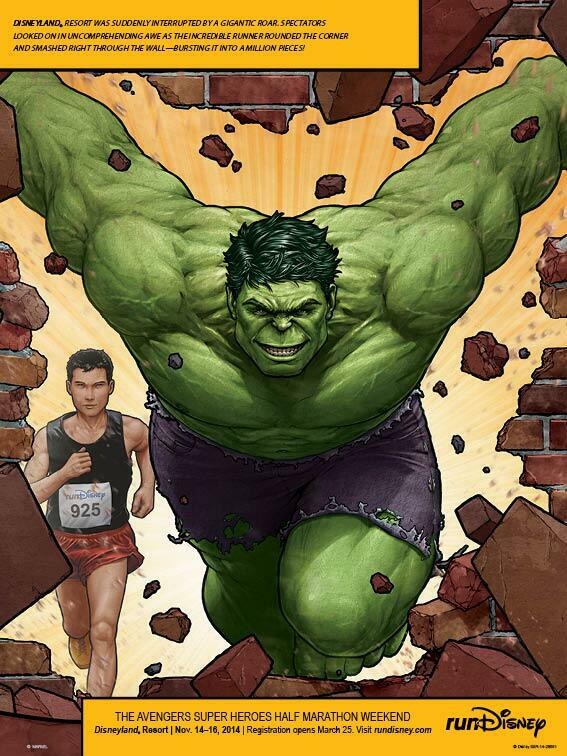 This morning, however, Disney announced that The Avengers Half Marathon and Super Heroes 5K will be held November 15 and 16, 2014! This is huge news, that I want to be more excited about. The idea of the race itself is amazing, and I really want to do it, but there is no way possible that I can participate in the race this year. If I could transfer my Dumbo Double Dare registration to this event and pocket the difference I certainly would! Susan even told me to wait on the Disneyland Half, but due to the quickness that the event sells out and that I assumed that the event would be in 2015, I registered for Dumbo. Whoops! You know what happens when you assume, I suppose! I will still enjoy myself at the Disneyland Half and live vicariously through other runners during the November weekend. Anyway, you can get more info here. Registration opens on March 25, and it will probably sell out quickly. One of these is in my future! I was able to register early for the Dumbo Double Dare somehow this morning, so I am on track to earn my Coast to Coast medal this Labor Day Weekend! 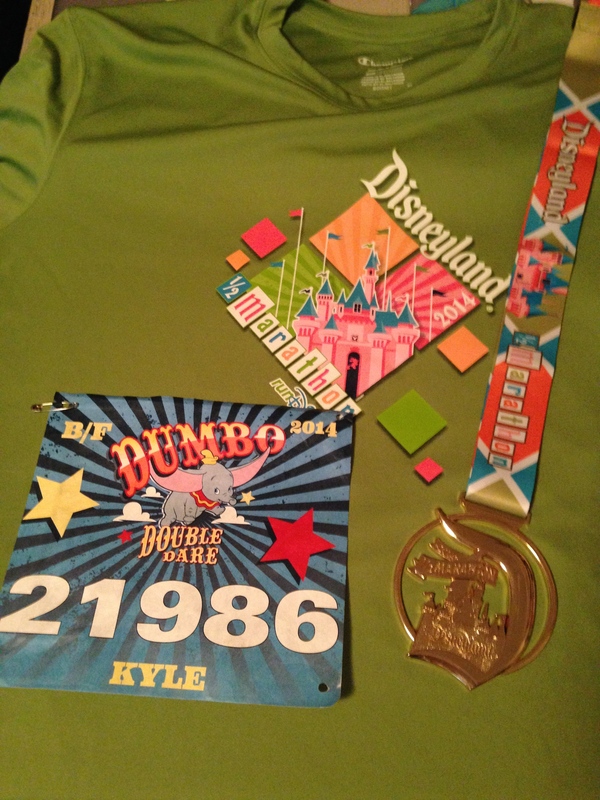 I will also be earning a medal from the 10K, Half Marathon, and Dumbo Double Dare that same weekend! That is a lot of bling and even more cash! My 2014 race budget is officially exhausted, so any other races that I participate in will be local events. But, I will mark off another state in which I ran and accomplish the Coast to Coast so those items can be marked off of my running bucket list.